Home improvement gives your house a new look and increases its value if properly carried out. House painting is a way of enhancing the look of a building. It can enhance the appearance of an old house and makes it attractive. Painting can make a commercial building lively and a residential one more comfortable. With the right colors, you can transform your home to an incredible and lovely abode. Chameleon painters are always at your service in Chicago, IL to offer you excellent exterior and interior painting services. We also repair damaged drywalls; remove stains from floors and decks, and replace drywalls. Improving the appearance of your commercial or residential building is very important. It makes the house inviting and gorgeous. An excellent exterior painting can make your house more prominent. The thought of going home will feel you with happiness if you have a beautifully painted house. Our professionals can help you to give your home the look you desire. We can choose beautiful and quality colors that can make your house look like a palace among other houses. With hues that can withstand harsh climatic conditions without losing their qualities, our experts can give your house a unique and elegant appearance. The appearance of the interior of your home can affect your life. As you improve the look of your home, you are also improving your life. 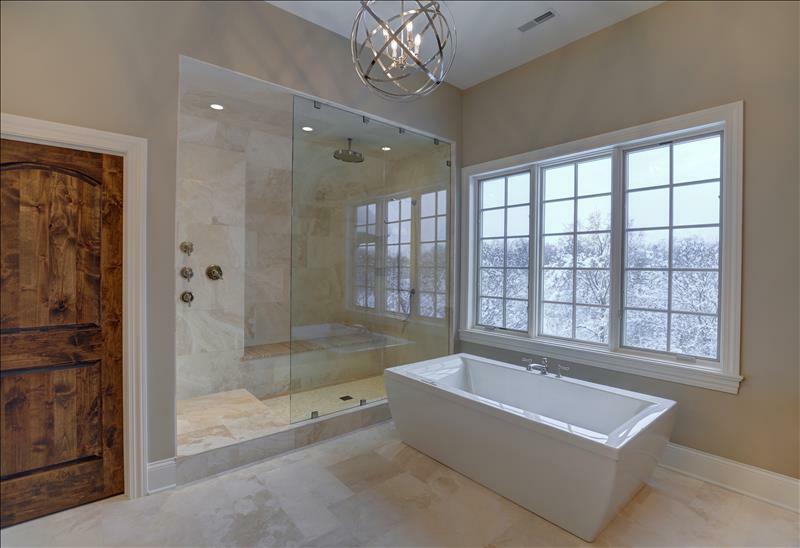 Imagine how relaxed you will feel if you take you bath in a lovely painted bathroom. Or coming home after the day’s work to retire to a bedroom made cozy and comfortable with beautiful hues. Surely, you will reach the dreamland just seconds after touching your bed. A kitchen painted in lively colors can make you carry out your kitchen chores cheerfully. Chameleon painters can transform your home to an amazing dwelling place. Giving your house a perfect look is our priority. We can stain your decks and porches skillfully to give amazing results. Our choice of weather resistant and durable stains will complement the excellent painting of your house. Also, we paint wooden structures with quality coatings to give your rooms and the entire house a comfortable look. With quality base and finish coats, your home will receive an eye-catching wood painting. Cracks, holes and other defects on wall surfaces can dent the appearance of your home. We can repair these defects on walls and restore the look of the wall. A skillful application of the right hue will help mask the repaired portion of the wall. Do not lose sleep over defects on walls as our experts can fix them perfectly to your delight. Whenever you want to improve the appearance of your residential or commercial building in Chicago, IL, contact Chameleon enterprises for experienced painters.